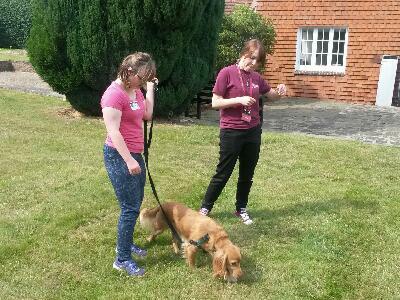 Amazing weather, lovely young people and as always wonderful staff and dogs from Hearing Dogs for Deaf People. 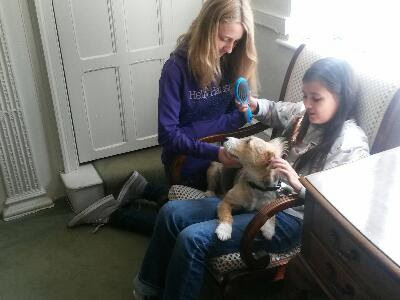 The group were taught basic first aid for pets, had instruction from Hearing Dogs trainers and welfare staff in how to train and look after dogs. 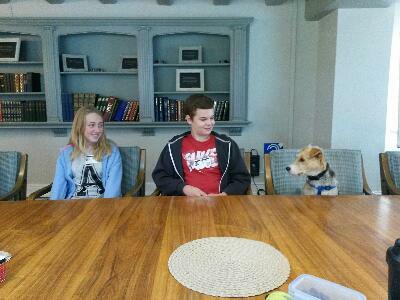 We even covered the five freedoms of animal welfare. 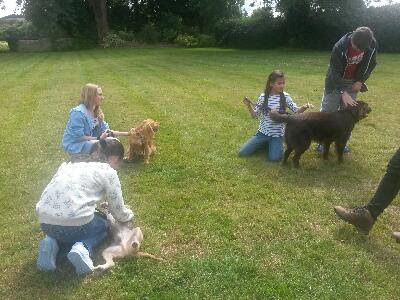 Everyone enjoyed themselves on the course, it was a struggle to ensure they left the dogs behind at the end of the day. 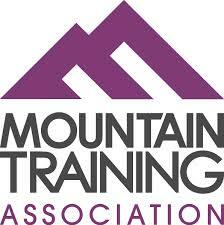 Our next course is on the 20th and 21st August. 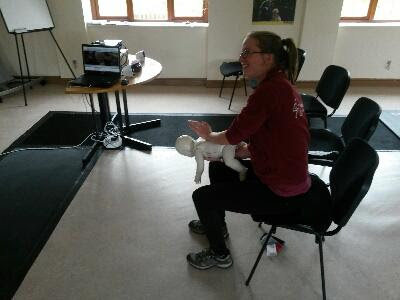 This weekend is day one of a Level 3 Paediatric course, next week includes the final session with the Sainsbury's Veteran's, a pet first aid course and frontline A&E. 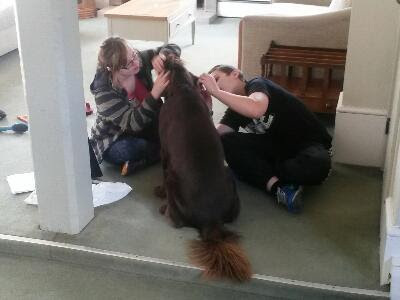 This week I have been working with Hearing Dogs for Deaf People at their northern centre in Bielby. 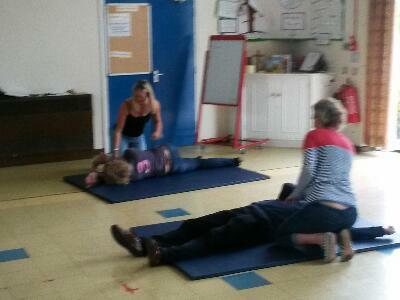 Yesterday we completed a manual handling course, today was basic first aid. 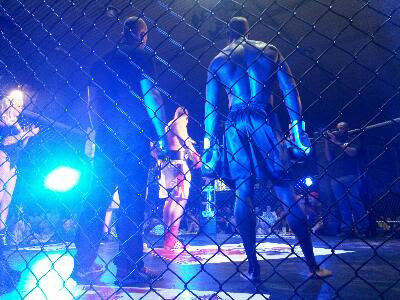 Other than the weather it has been a great couple of days. 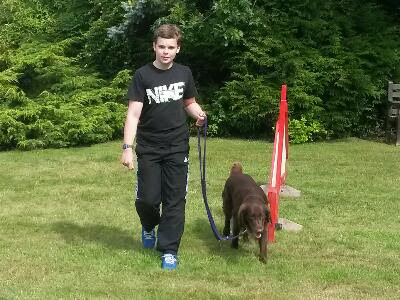 My time with Hearing Dogs continues this week as we are running a summer camp Thursday and Friday for local children with an interest in working with animals. 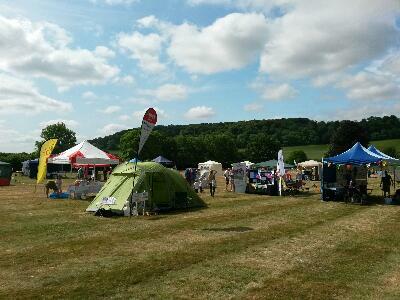 A trip to Orpington Kent for day two of three with Sainsbury's Veterans. Today we covered bleeds, breaks and other injuries. Back in two weeks to cover off burns and illnesses. Lovely group of people very keen to learn new skills and update existing knowledge. Very nice day in Aylesbury completing a Level 3 Paediatric first aid course for an independent childminder preparing for Ofsted. 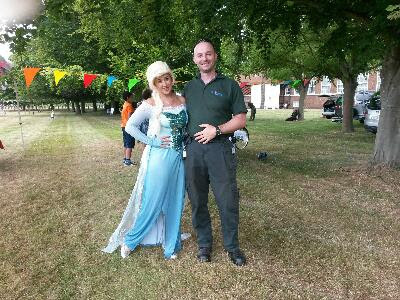 We had a willing patient for practical sessions with their young daughter, who in between exercises entertained us with blowing bubbles and excerpts from Frozen. This evening we had a lovely group of parents wishing to learn some basic first aid and how an AED worked as their local community has recently purchased one. 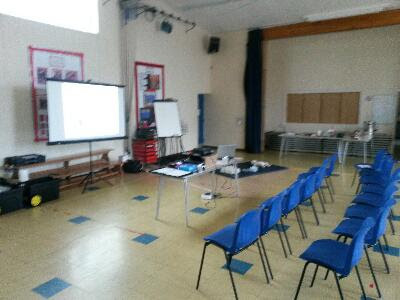 The training was held at St Johns CE school in Lacey Green and organised by Susi who had attended a pet course. Tea, biscuits and cake helped the evening go especially well. 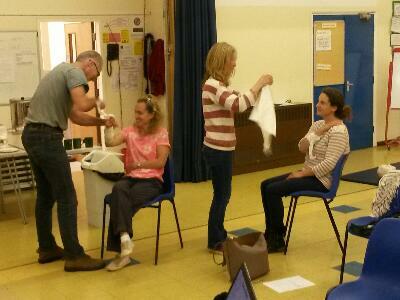 Cracking day training staff from John Hampden Grammar School in High Wycombe for first aid at work. 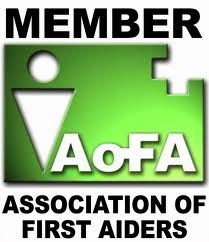 This evening is the completion of a family first aid course in near Penn, Buckinghamshire. 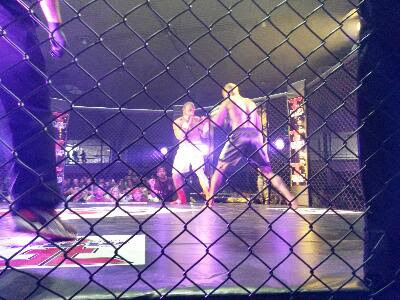 Yesterdays events and training were fun, especially an amateur boxing and kick boxing tournament for Fightmedics near Staines, a really high level of skill shown and most importantly no injuries. The mornings training was with a lovely family training up two generations to be ready for a third shortly to join them. Providing first aid at work training for Salvus Consultancy at Buckinghamshire County Council offices in Aylesbury. 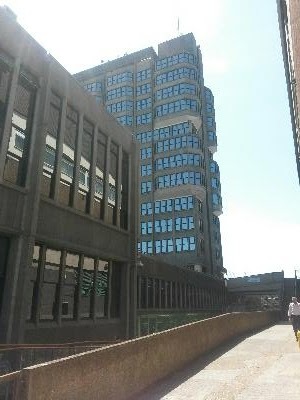 Their building at 12 floors is the highest in Buckinghamshire. Today has mostly been BLS, bleeds and shock. Tomorrow we're covering breaks, illnesses and seizures. First of three sessions with members of Orpington in Kent Sainsbury's Veterans. 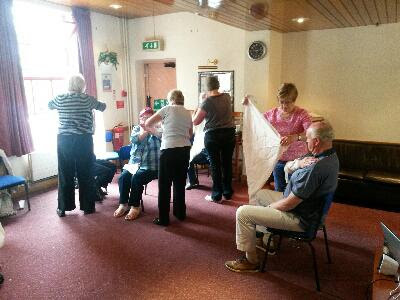 A lovely group of people keen to learn a few basic skills. Today was basic life support, next sessions will be lumps, breaks and bleeds finishing off with a third session covering illness's. 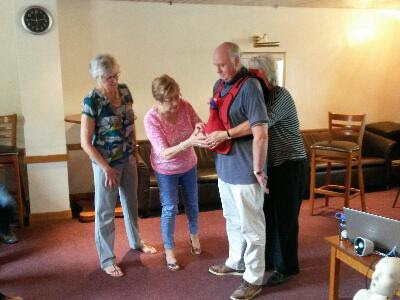 Three days First Aid At Work training completed with Buckinghamshire County Council in Aylesbury for Salvus Consultancy. A lovely group of people from all departments, all still smiling even after having to work through such an amazing day. Off to the coast for a couple of days, then next week is busy with first aid training for Sainsbury's veterans, family first aid in the evening and back to Buckinghamshire County Council with Salvus for a first aid at work requalification Thursday and Friday.